London- based Trapstar has collaborated with PUMA on a collection called ‘white noise’. The collection is a remix of Trapstar’s vision of fashion reinterpreted with iconic silhouettes. For the teaser drop, PUMA and Trapstar collaboratively reworked the classic PUMA Disc. The PUMA Disc features the Trapstar signature ‘white noise’ graphic treatment all over the PUMA silhouette making this iteration an ultimate feature looking ahead of the main collection. 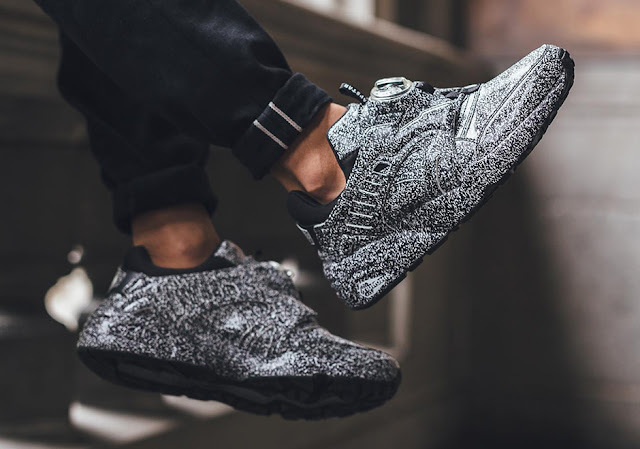 The PUMA x Trapstar Disc Blaze is available at PUMA Select Cape Town and Johannesburg.